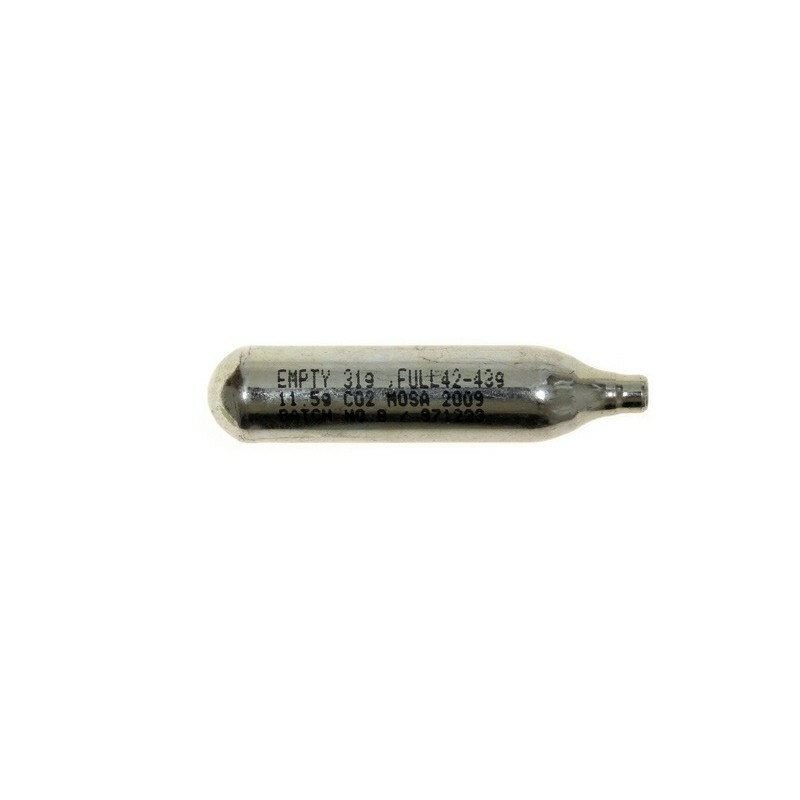 Standard CO2 12g capsule for CO2 gas replika. PLEASE NOTE THE PRESSURE CONTAINERS CAN BE SHIPPED ONLY TO IRELAND! 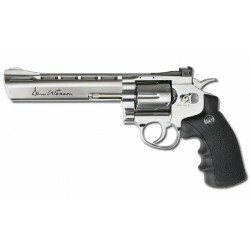 It is very realistic replica, for every one which want to feel like "Dirty Harry". 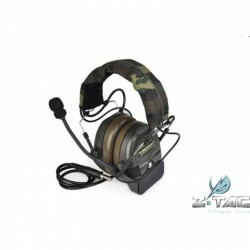 This replica is made from polimer and metal, it will give you unforgettable experience. 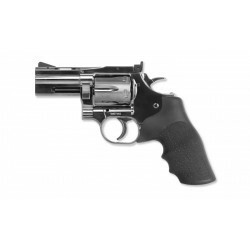 Replica have 4 inch SAVAGING BULL barrel. 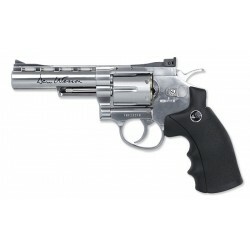 t is very realistic replica, for every one which want to feel like "Dirty Harry". 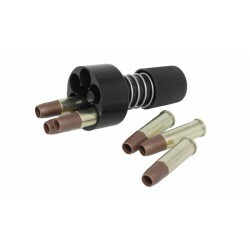 This replica is made from polimer and metal, it will give you unforgettable experience. 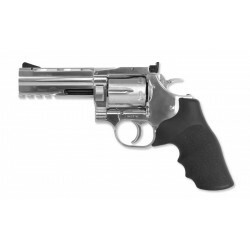 Replica have 4 inch SAVAGING BULL barrel. 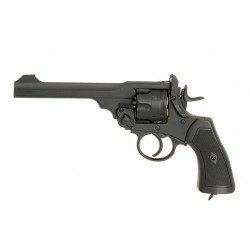 This is one of the best CO2 Revolver 8 inch we have ever had the pleasure of shooting!! 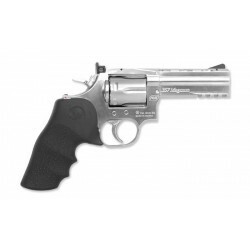 The revolvers have double action trigger systems and adjustable rear sight for extra realism. 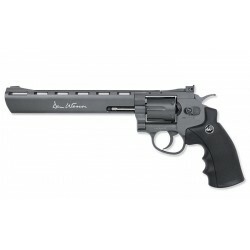 Even the shells have received a stamp of approval – "DAN WESSON". 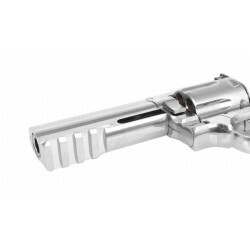 This is one of the best CO2 Revolver 4 inch we have ever had the pleasure of shooting! 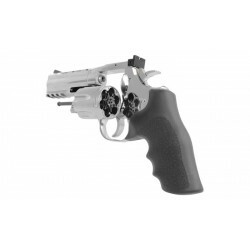 The revolvers have double action trigger systems, adjustable rear sight. 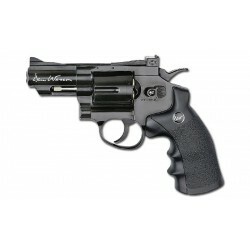 This 2.5” Black revolver licensed by Dan Wesson, offers realistic shooting fun in a handy size. It has authentic markings and a individual serial number stamped into the frame. 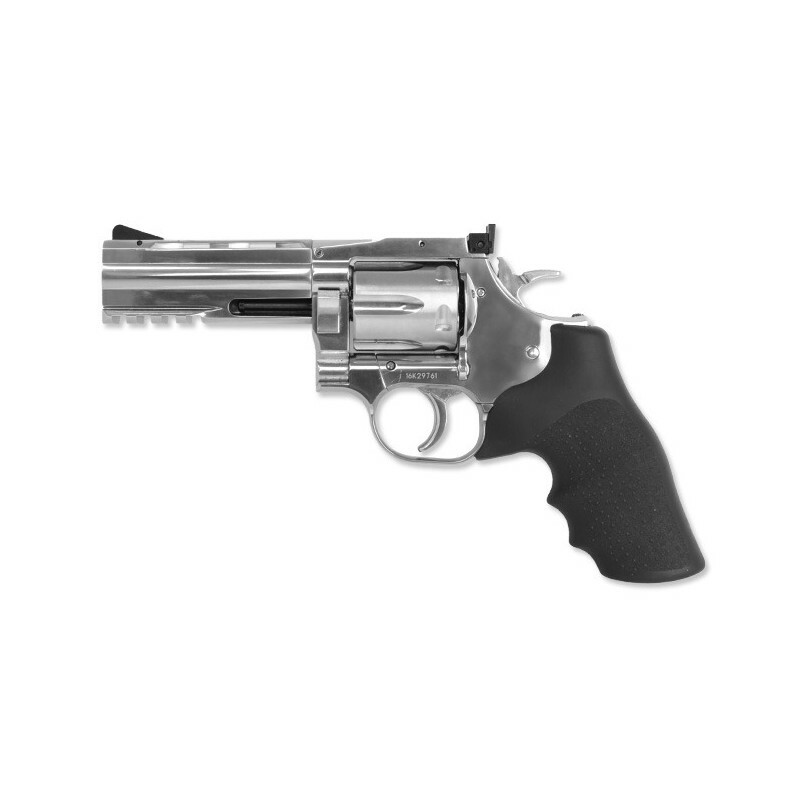 This is one of the best CO2 Revolver 6 inch we have ever had the pleasure of shooting!! 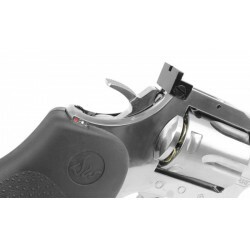 The revolvers have double action trigger systems and adjustable rear sight for extra realism.